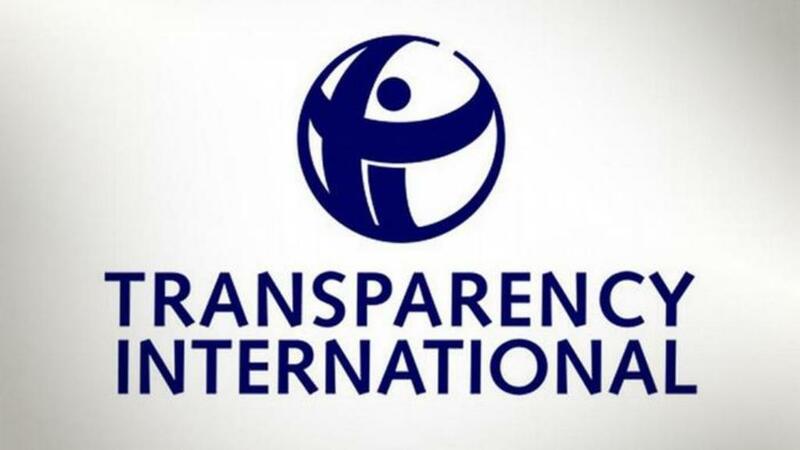 Transparency International global corruption barometer has listed Kosovo 93rd, as opposed to a year ago when it ranked 85th. “Some of the challenges that Kosovo faces in its fight against corruption include insufficient transparency, weak institutions and inadequate space for citizens’ engagement. To address these issues, Kosovo’s Democratic Institute monitors public institutions, promotes the transparency of the funding of public institutions and organizes different campaigns to promote citizens’ role in decision making”, the report states. Meanwhile, Albania ranks 99th, as opposed to a year ago when the country ranked 91st.